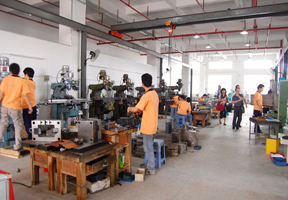 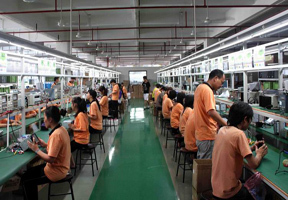 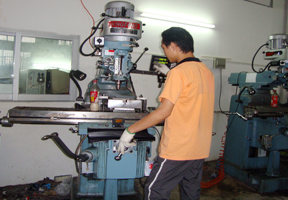 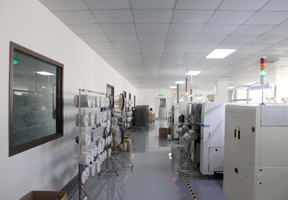 Our factories are located in Shenzhen, the most developed industry area of mainland China. 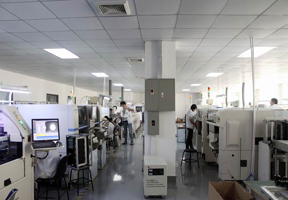 It takes only one and half hour to drive from Hongkong to our factories, which ensures prompt international delivery. 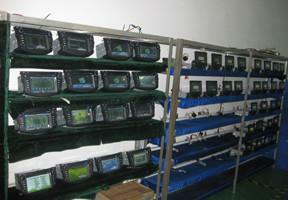 Temperature and humidity chambers, etc.